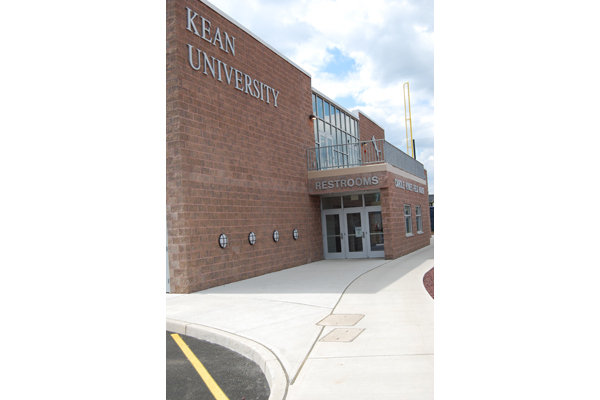 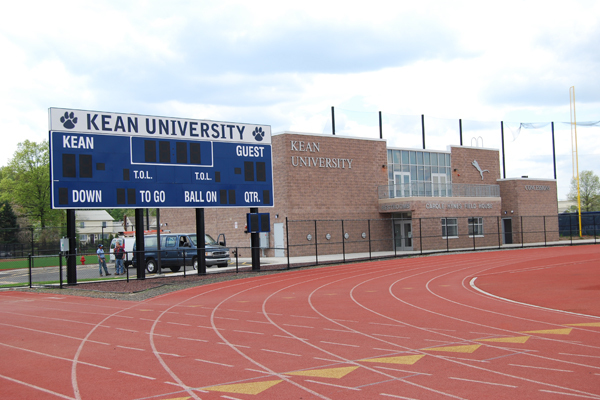 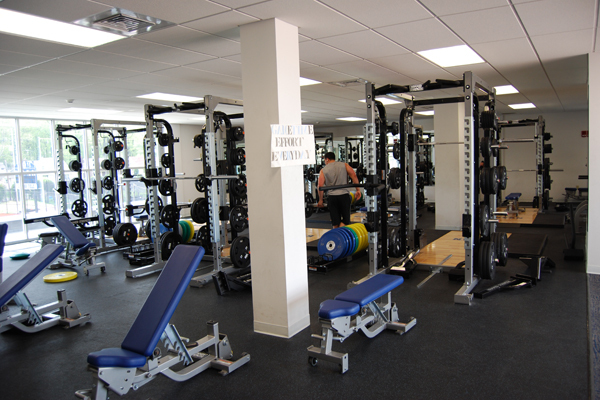 As part of their athletic field master plan, Kean University consolidated all athletic facilities in one area of the campus and identified the need for a new Concession, Restroom and Fitness Center Building. 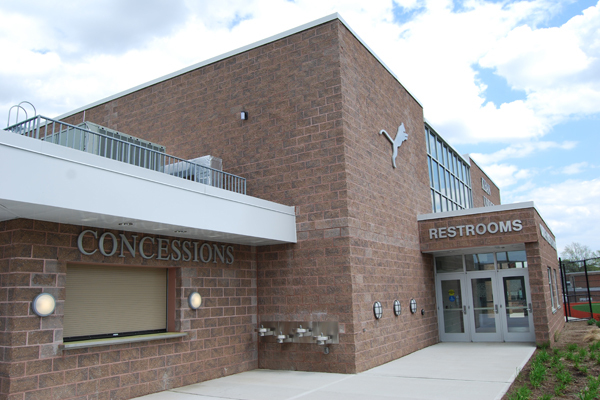 The first floor of the new masonry building includes a central lobby with elevator, a concession area and public restrooms for use by spectators during athletic events. 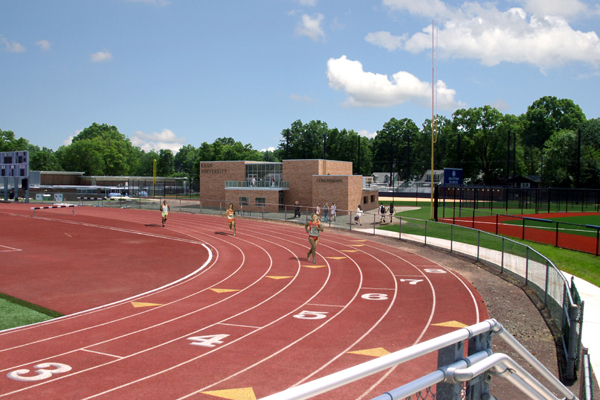 The second floor comprises a fitness center with treadmills, step climbers and bicycles, men’s and women’s toilet, locker and shower facilities, and a spectator viewing balcony.